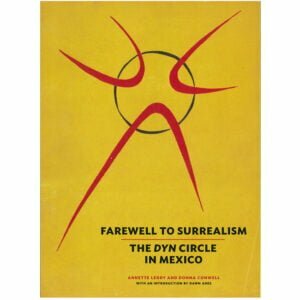 This is the second publication on Victor’s work from David Krut Publishing. The main body of text was written by author Karen von Veh. 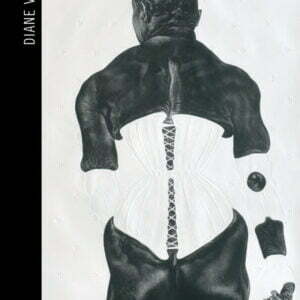 She has also contributed extensively to the TAXI-013 Diane Victor monograph. Von Veh is President of SAVAH (the association of South African Visual Arts Historians), and is a Senior Lecturer in the Department of Visual Art, Faculty of Art, Design and Architecture, at the University of Johannesburg. Ashes to Ashes and Smoke to Dust is a body of work divided into two exhibitions. The first is a church window installation of smoke on glass which is suited to the elongated format of the UJ Art Gallery. Burdens and Offerings forms the first part of the show with its religious undertones, created solely on drawings made in candle smoke. 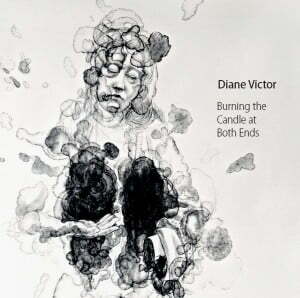 The second part of the exhibition is the continuation of the process of working with smoke and ash where Victor is furthering her exploration into the potential of book ash as a drawing material. 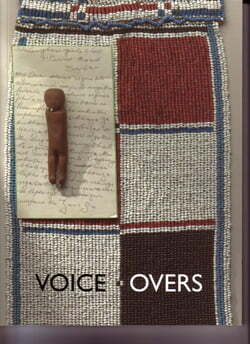 The 13th book in the TAXI Art Book series of monographs, this title looks at the work of Diane Victor, with essays by Elizabeth Rankin and Karen von Veh. 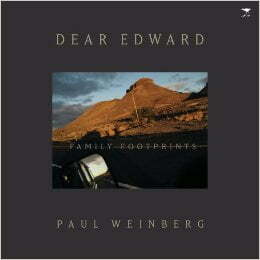 Dear Edward: Family Footprints is a personal journey into the family archives of photographer Paul Weinberg. The book explores his past as he retraces his family footprints in South Africa.